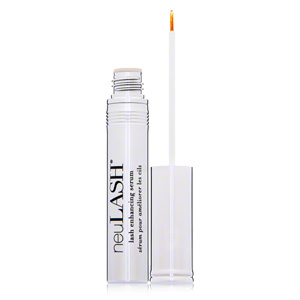 NEULASH EYELASH SERUM | EYELASH CONDITIONER AND EYEBROWS – 10 CONSUMER PRODUCT TEST. Neulash eyelash serum is destined for taking care and rebuilding short, weak, breakable and damaged by cosmetic treatments (henna, false eyelash attachment, improper make-up removal) eyelashes. What is more, the cosmetic is also recommended for women and men who happen to lost their eyelashes as a consequence of being affected by severe diseases. Neulash is closed in a silver bottle that contains either 3,2 ml or 6 ml of the cosmetic. What connects those two versions of the product is its high price. 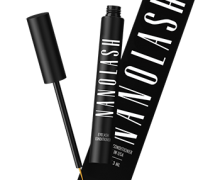 The smaller version of Naulash holds out for a four-month treatment and the bigger bottle for approximately seven months of everyday application. Furthermore, Neulash has liquid texture, is colourless, and contains no fragrances. Good news, application of Neulash is very easy. 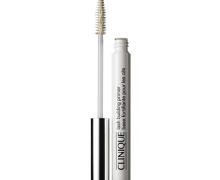 Suffice to reach for the applicator (a brush) and draw a line of the eyelash serum on upper and lower eyelash base. Another positive aspect to mention, Neulash is fast to get absorbed and does not run down into eyes. Obvious is it, each and every single application has to be proceeded with precise make-up removal since even the scarcest residues of a cosmetic might create a kind of an obstacle blocking Neulash penetrating eyelash follicles. 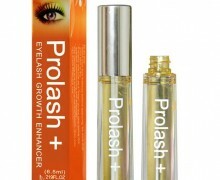 This in turn, may indispose the nourishing and active substances to work and strengthen eyelash roots. The first outcomes of Naulash eyelash serum treatment are visible after around five weeks since the first application. The complete result is obtained after four months. After this time, the product should be used every few days to support the obtained results. 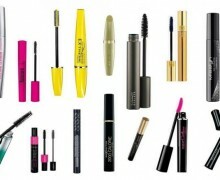 After a month, eyelashes are healthier, prettier, regenerated as well as less vulnerable to damages and falling out. 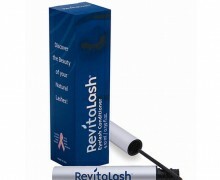 During the course of the treatment, eyelashes become thicker and longer. Moreover, these also become a little bit darker and slightly curled. Such an outcome holds up to two months since the last application.